Updated Sunday July 30, 2017 by Shelton Flag Football. The Nike Site and all practice sites for Shelton Flag Football are non-smoking, and alcohol free areas. All SFFL events must be treated as such unless otherwise specified. All spectators at all SFFL events will adhere to this policy. Coaches, players, referees and recognized personnel are the ONLY people allowed on game and practice fields. All others must obtain permission by the Head Coach, designated Head Coach or League Official before accessing any game or practice field. Parents or guardians of players will inform coaches of any physical disability or ailment that may affect the safety of the player or safety of others. 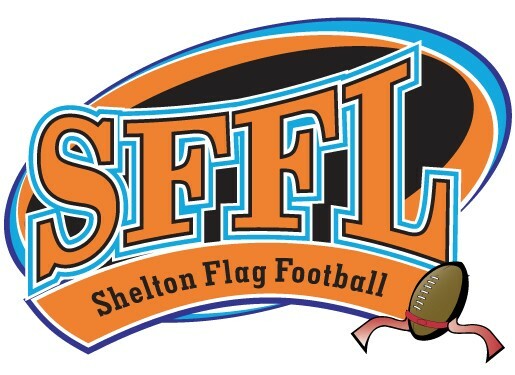 All parents, guardians and spectators of SFFL will be positive role models for all players and encourage sportsmanship by showing respect and courtesy and by demonstrating positive support for all players, coaches, officials and spectators at every game, practice or other SFFL event. It is expected that all spectators will respect officials and their authority during games and will never question, discuss or confront coaches at the game field, and will take time to speak with coaches at an agreed upon time and place. An ejection from the property. If an ejection occurs the spectator must leave the facility as directed by the game official. The game will not proceed until the spectator leaves the facility. Failure to do so may suspend the contest and may lead to additional actions as seen fit by SFFL to insure the safety of players, coaches and all spectators. It is unacceptable to ridicule or yell at any player or coach for making a mistake or losing a competition regardless of the relationship with the player or coach.